I was delighted to sign an MOU with ANZCP on behalf of the Irish College of Paramedics in Melbourne today. I look forward to working with John Bruning, Marty Nichols and the ANZCP team to advance paramedicine and increase international collaboration. 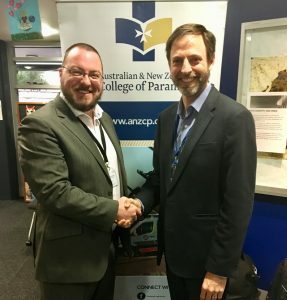 ANZCP is a not for profit, professional member organisation representing over 2,500 paramedics and student paramedics from all around Australia and New Zealand. 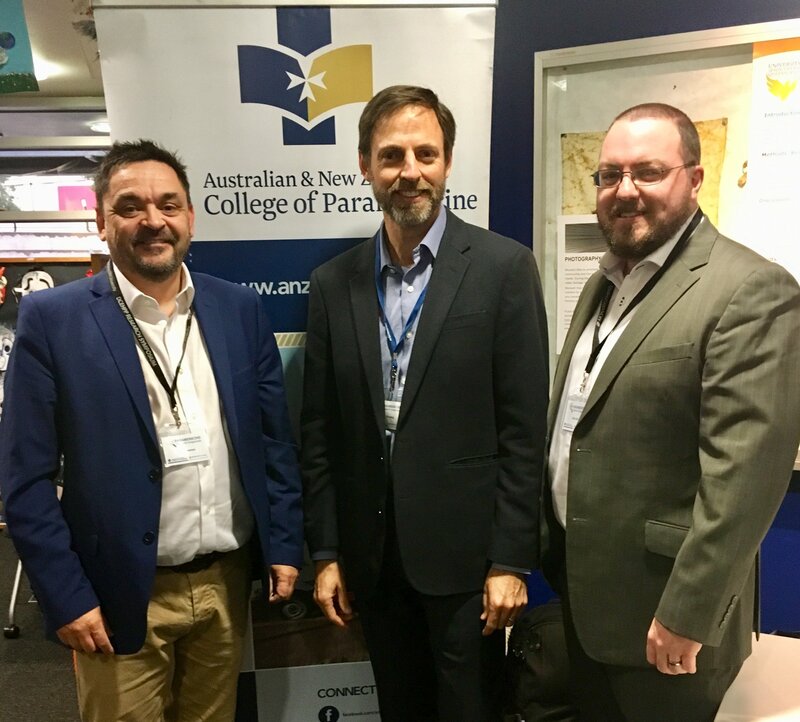 ANZCP also signed an agreement with the College of Paramedics UK, who were represented by Paul Gowens, Vice-Chair of the CoP. All material on this site, and all social media posts made by me (tweets, posts etc.) are my own (possibly flawed) opinions, and do not reflect the position of any organisation I am affiliated with, represent or work for.